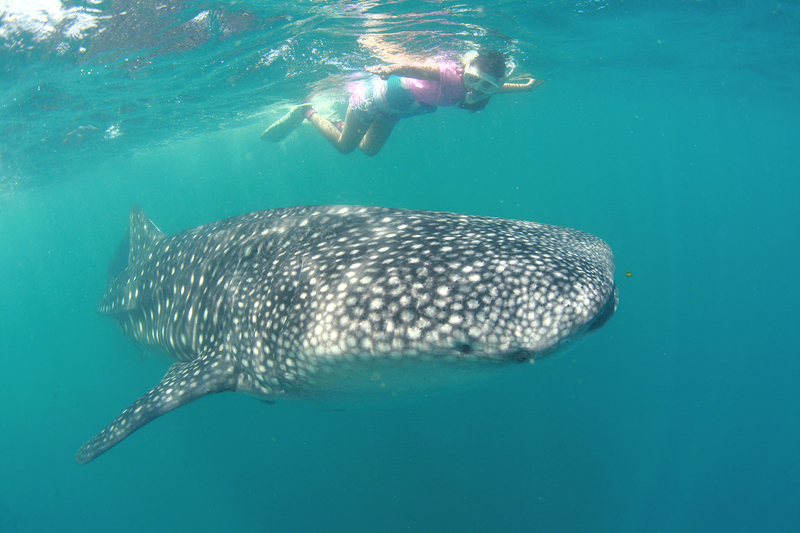 The monitoring team recorded four whale sharks on today. Great weather with fantastic interaction with gentle giants! !